If you are looking to have radio interviews, a Radio PR campaign, or your radio day broadcast from Birmingham, please get in contact. 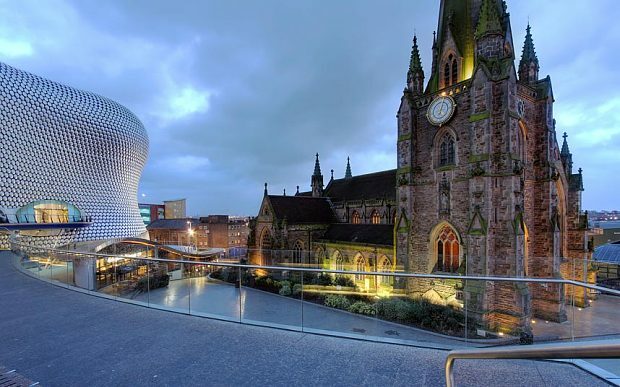 Birmingham is the UK's 2nd largest city and is located in the West Midlands. Our Birmingham ISDN Studios are in close proximity to other large cities in the Midlands such Nottingham, Leicester, Derby and Coventry.